According to most of the engineering aspirants, Chemistry is one of the easiest and scoring subjects in engineering entrance examination. In this subject theory part is more important than the numerical part. Therefore, aspirants should focus more on theory part than the numerical part. In this article, engineering section of Jagranjosh brings to you complete chapter notes of chapter Surface Chemistry after doing the detailed analysis of the pattern of last few previous year papers and the latest syllabus of JEE Main and JEE Advanced entrance examination 2018. This is Part-1 of the two part series on Surface Chemistry. 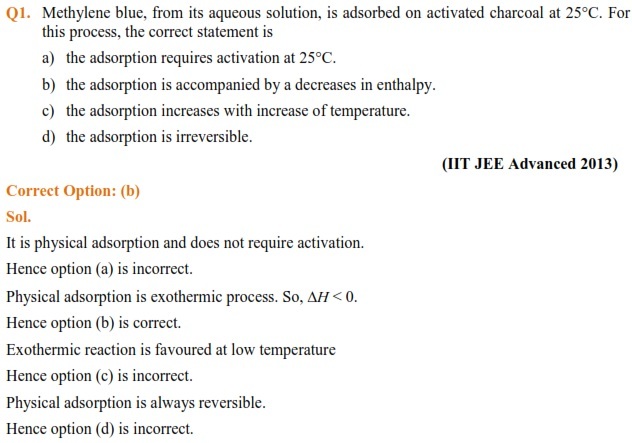 The chapter Surface Chemistry plays an important role in both the phases of JEE examination. About 1-3 questions are being asked from this chapter. 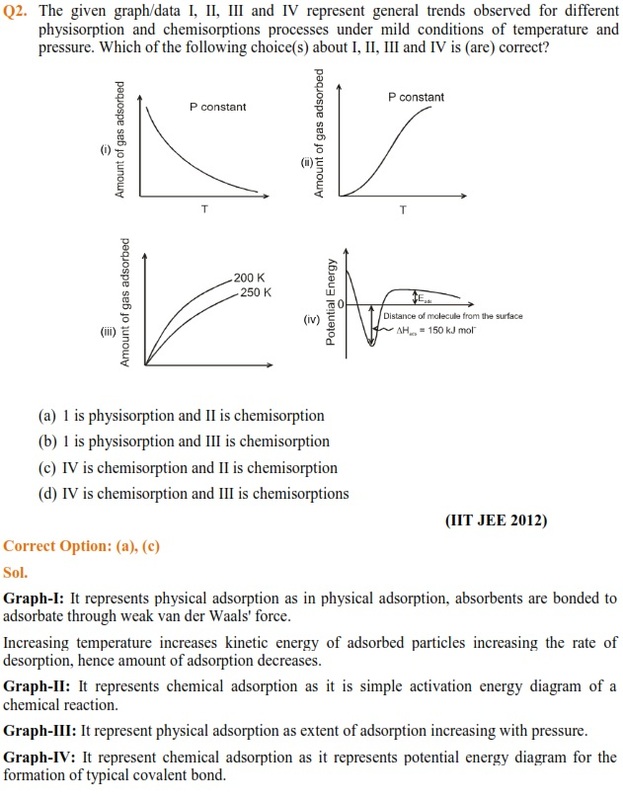 Find all important concepts, formulae and some previous year solved questions related to Surface Chemistry. The concept given in this article is in concise form and can be used for revision before the examination. Some questions are given in the article which have been asked in the IIT JEE previous year exams.